If the seat belt is falsely interpreted as being buckled, in the event of a crash, the air bags may not deploy appropriately, increasing the risk of injury. 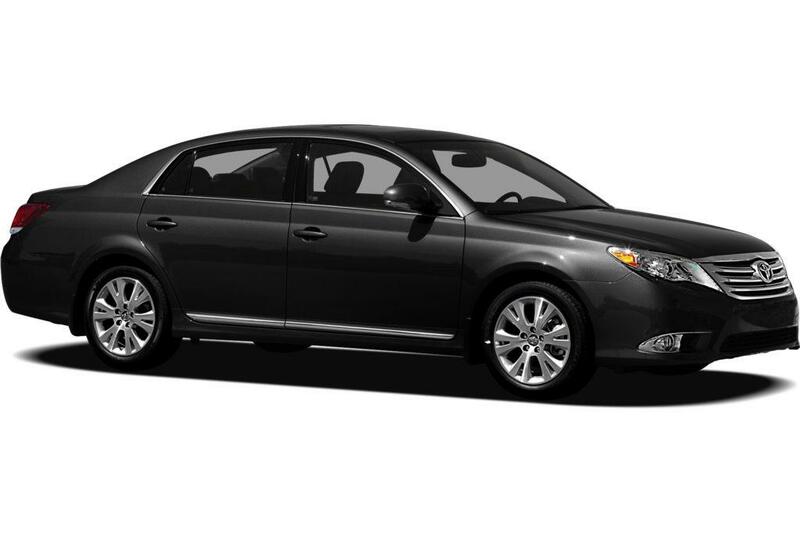 Toyota Motor Engineering & Manufacturing (Toyota) is recalling certain 2012 Toyota Avalon vehicles. During a vehicle repair, the seat belt inner buckles may have been replaced with parts that may incorrectly tell the air bag management system that the seat belt is always buckled. Toyota will notify owners, and dealers will test the seat belt assembly to verify that it is properly detecting being unbuckled, replacing the inner seat belt assembly as necessary, free of charge. The recall is expected to begin September 17, 2018. Owners may contact Toyota customer service at 1-888-270-9371. Toyota's number for this recall is J0S.